Located at the Cluse-et-Mijoux, historic high place of the fort of Joux, at the exit of the world capital of the absinthe, Pontarlier. 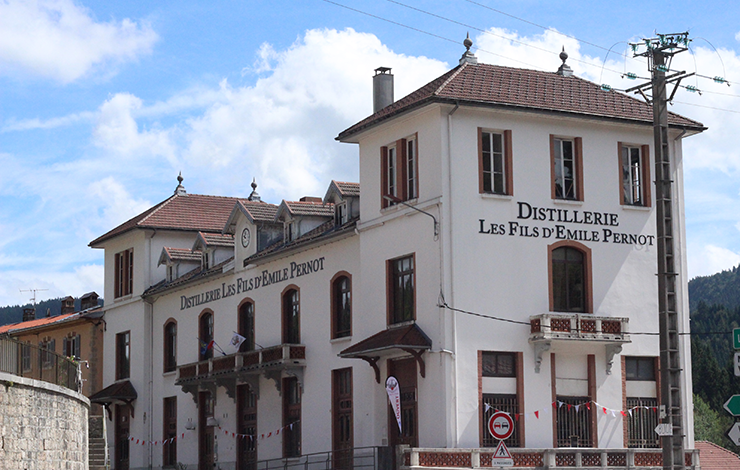 Since its creation in 1890, the distillery Les Fils d'Emile PERNOT has perpetuated the ancestral know-how of the distillation of Haut-Doubs. French specialist of absinthe, the distillery Les Fils d'Emile PERNOT offers you to welcome you in a unique setting to soak up the soil of the Haut-Doubs. 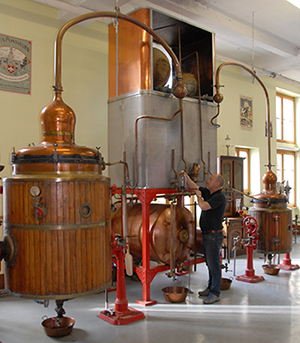 The free guided tour will allow you to discover the absinthe and its history and will end with a free tasting of our products. Saturday from 10am to noon. Guided tour at 10:30 am. Our facilities can easily accommodate groups of up to 80 people. The elderly, handicapped or handicapped will benefit from a tour with no walk or obstacle. For the group visit, please contact us to book your visit.